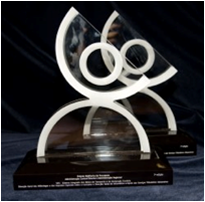 For more than a decade now, our interventions supporting prison administrations have been awarded several prizes and recognition, by national and international organizations. The CEO of IPS_Innovative Prison Systems has been awarded the ICPA Correctional Excellence Award 2017 in the category Management and Staff Training. This award represents the acknowledgment, praise, and recognition of hard work and dedication towards the advancement of professional corrections, especial in the field of management and staff training. The award was announced and delivered on October 25th, 2017, at the 19th ICPA Conference and annual general meeting, in London, UK. Please follow this news’ link to read the statements of the ICPA Executive Director, Michelle Carpentier, and of the awardee, as well as to see the pictures and video of the award ceremony. 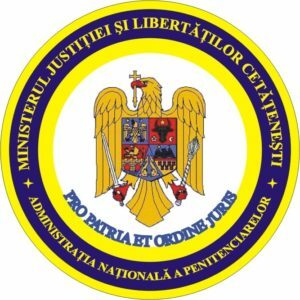 Romanian prison services have been recognized for their work implementing quality standards and continuous improvement practices through CAF (the Common Assessment Framework). ANP has been invited to present this European good practice at the “CAF as Driver for Innovation” organized by the European Institute of Public Administration in Oslo in September 2012. Credem in Schimbare project has been proposed as a good practice on the use of public money to foster innovation and impact disadvantaged groups. 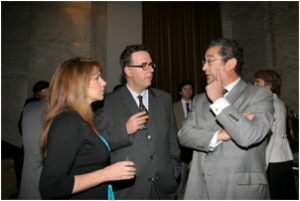 in the picture: Mr. Cristiane Ababei, General Director of AM POSDRU and Mr. Adrian Neagoe, project manager on behalf of the National Prison Administration of Romania. V edition_2007 Portuguese Prison Services are awarded the with the Best Practice Award regarding the project “One day in Prison” developed under the PGISP Project. VI edition_2008 Portuguese Prison Services are awarded the with the Best Practice Award regarding the project “Entrepreneurship for Social Reinsertion” developed under the PGISP Project. 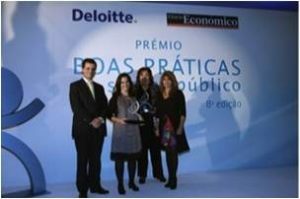 VII edition_2010 Portuguese Prison Services are awarded the with the Best Practice Award regarding the project “Human Capital and Change Management” for its approach to prison system change management under the PGISP Project.